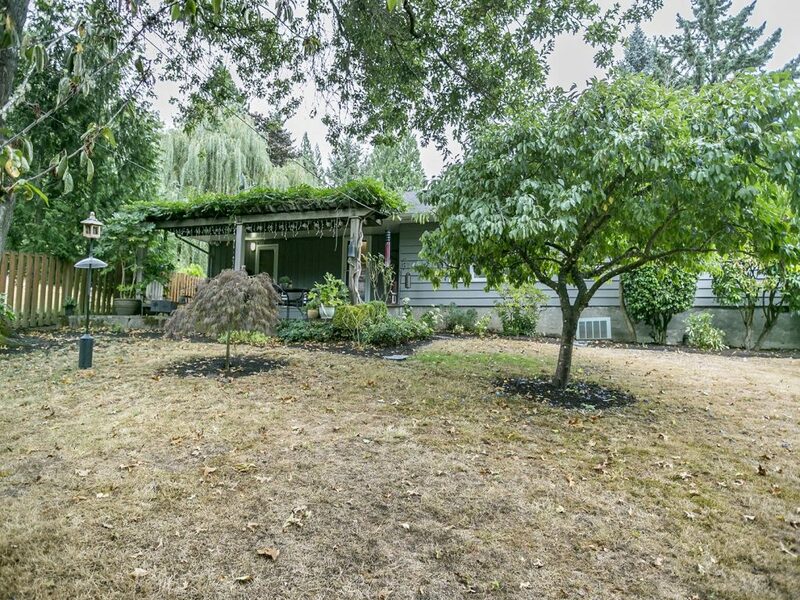 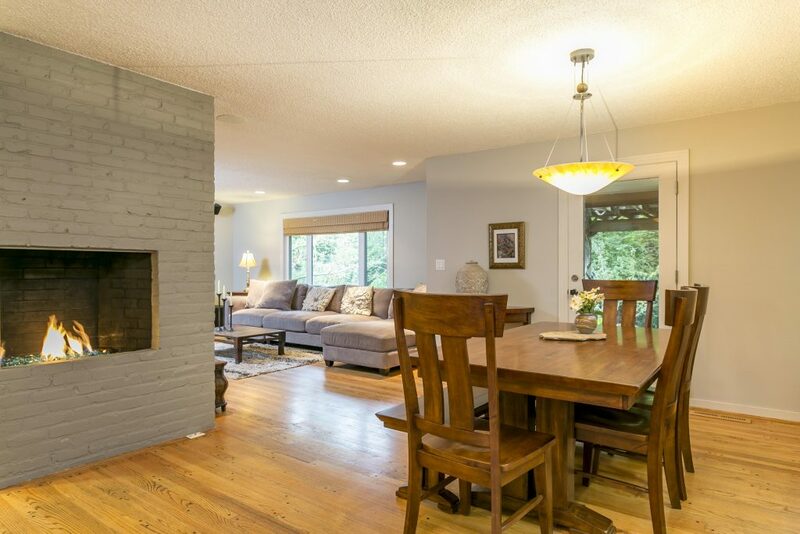 Pride of ownership abounds in this wonderful updated ranch on .27 acre lot. 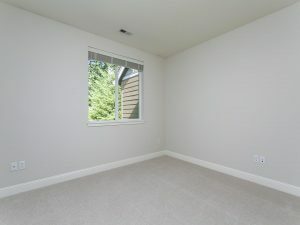 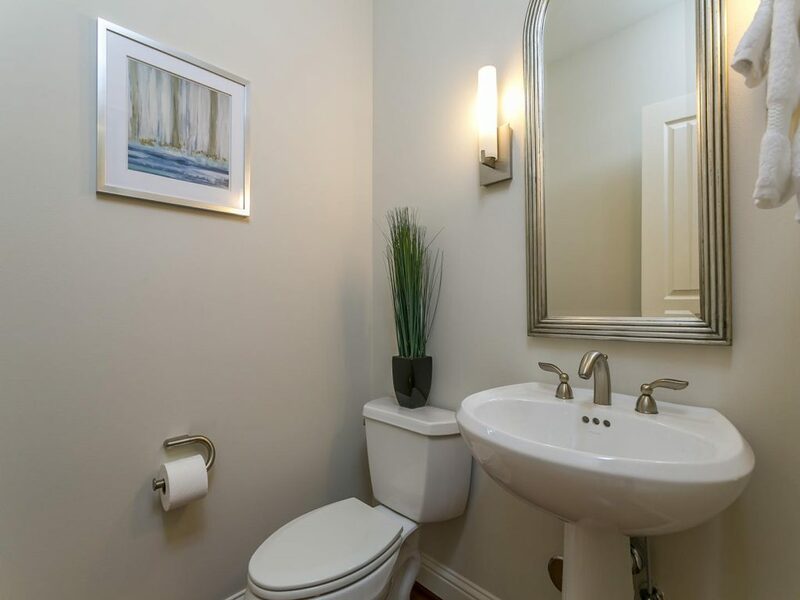 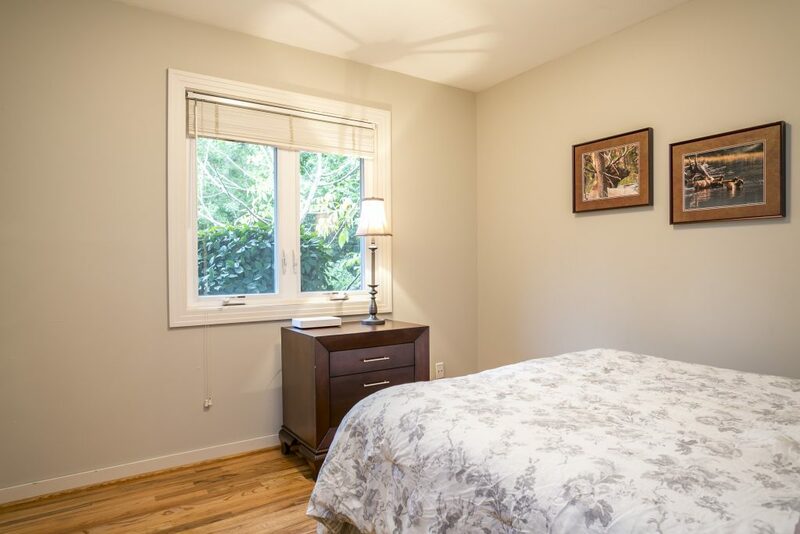 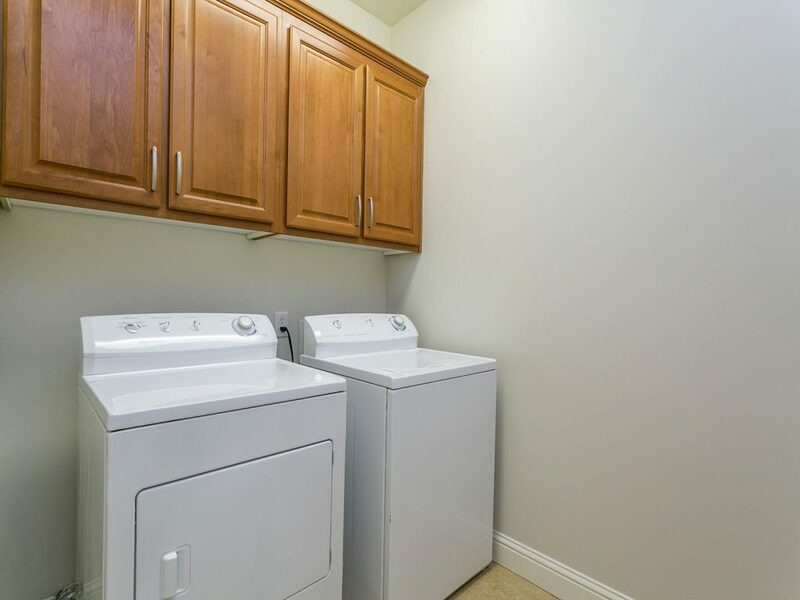 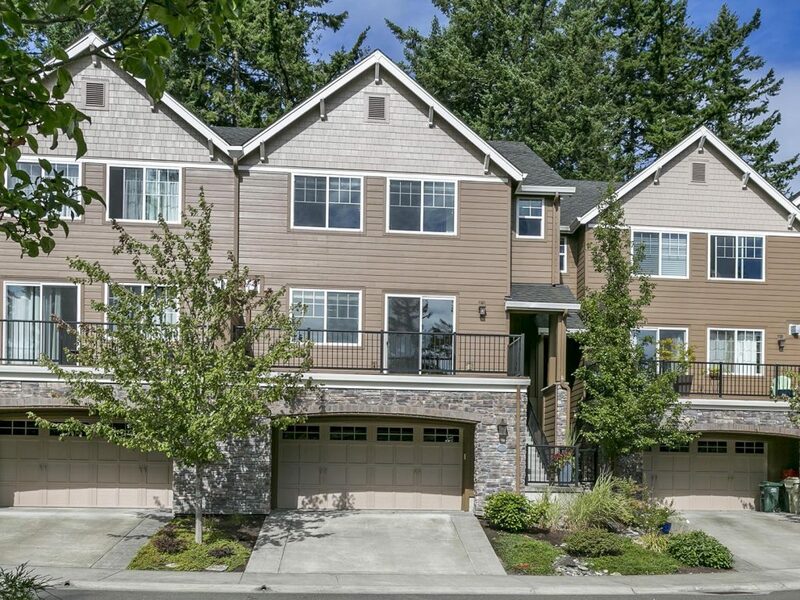 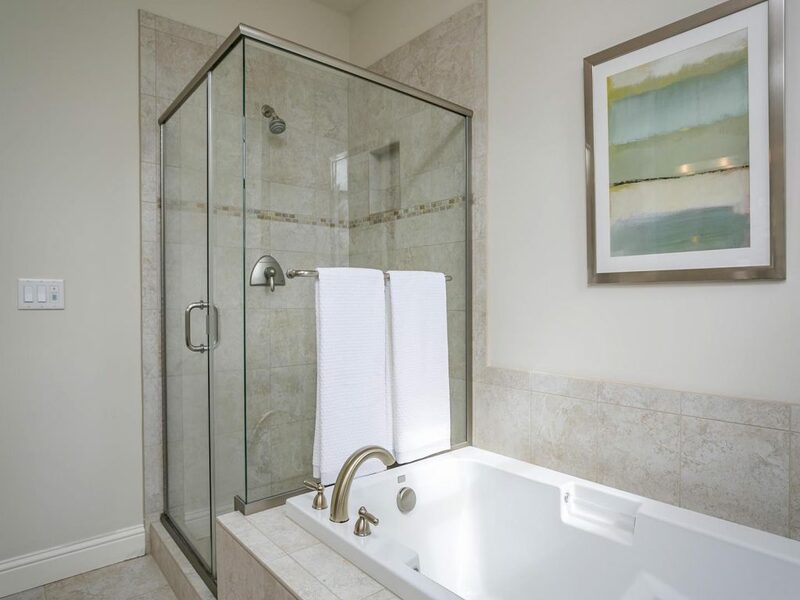 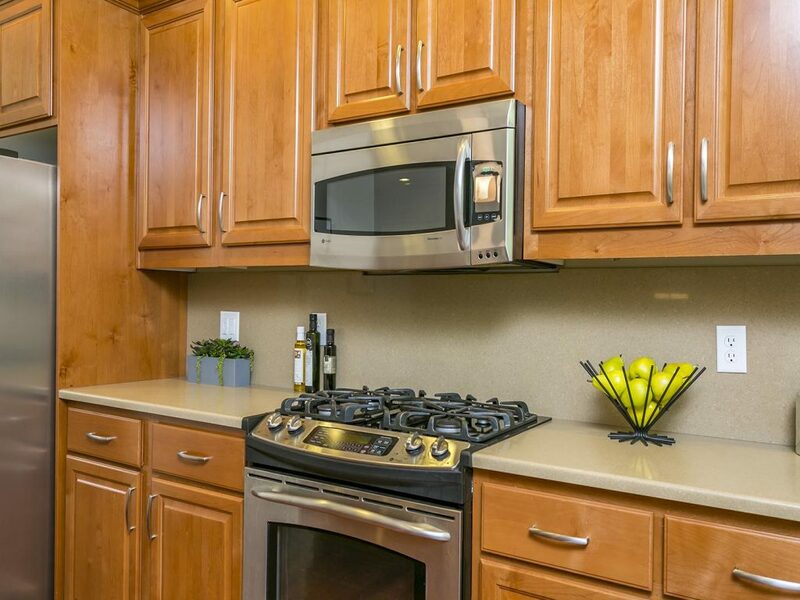 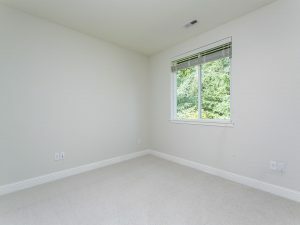 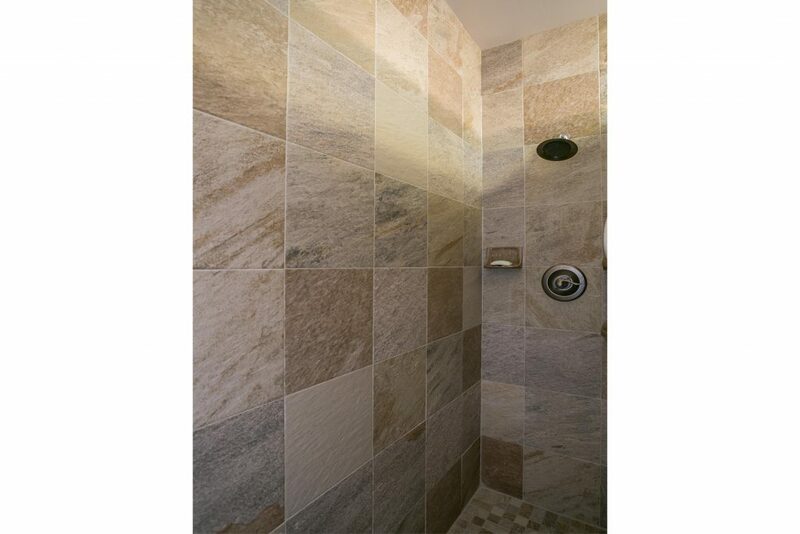 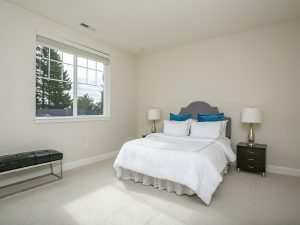 It is move-in ready and boasts big rooms and excellent flow. It’s a wonderful home for entertaining, gardening, relaxing in the private yard, walking the neighborhood, and recreation at the park. 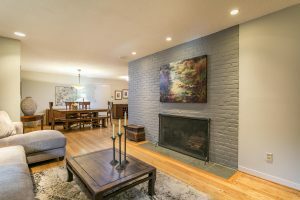 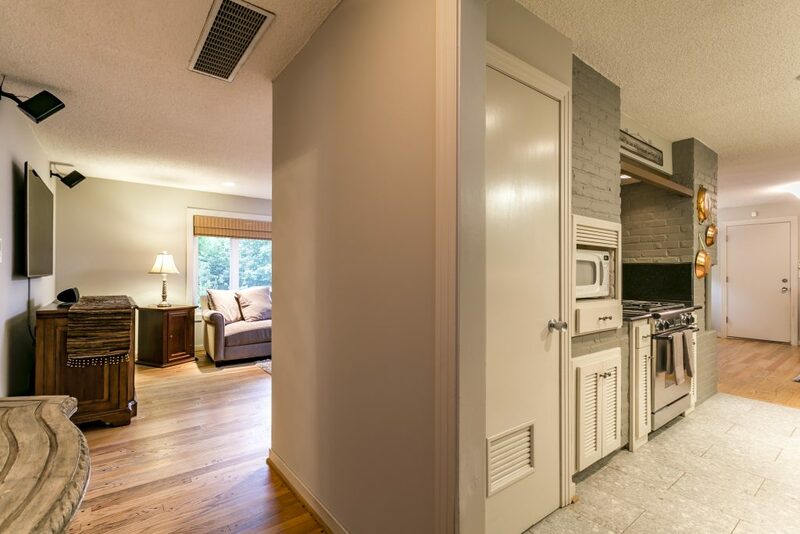 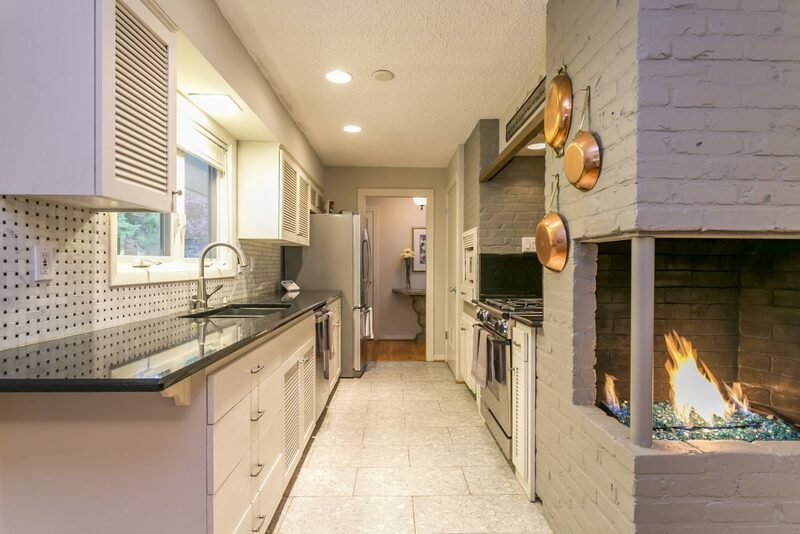 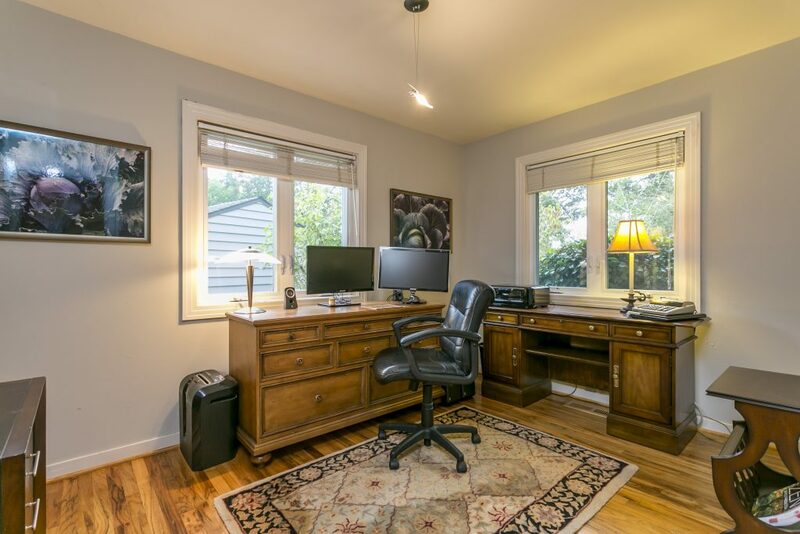 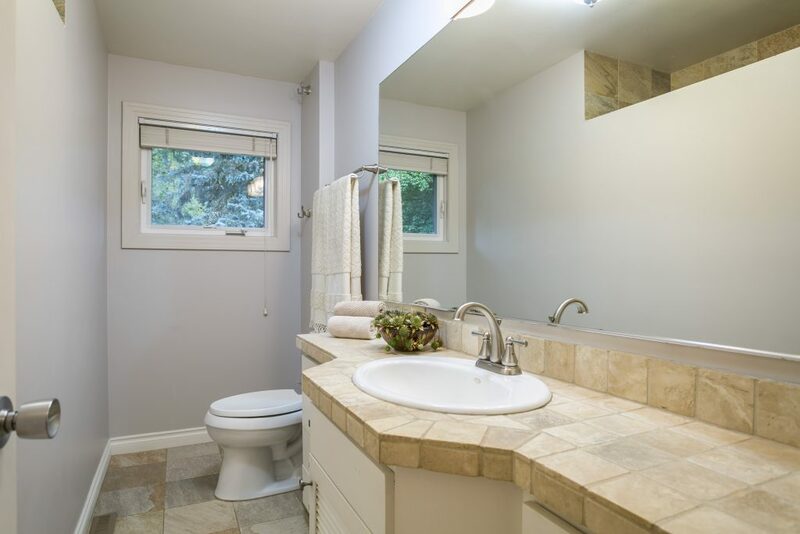 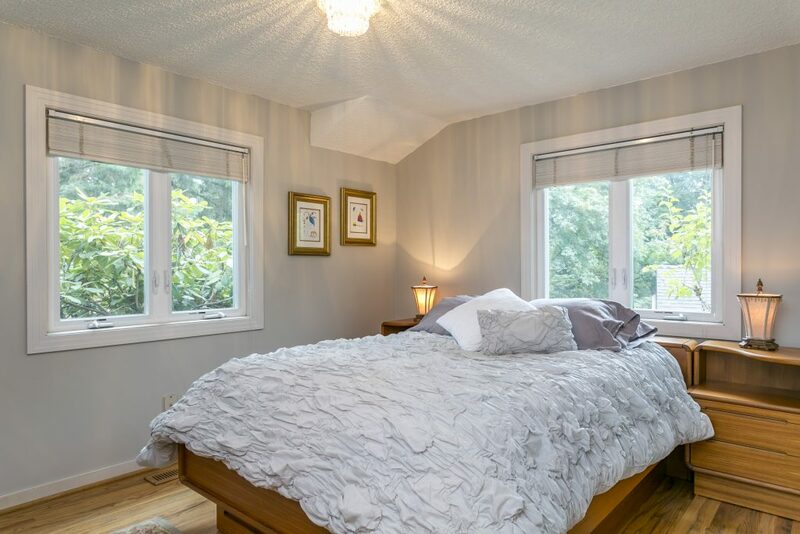 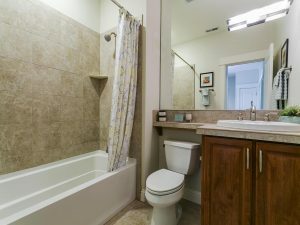 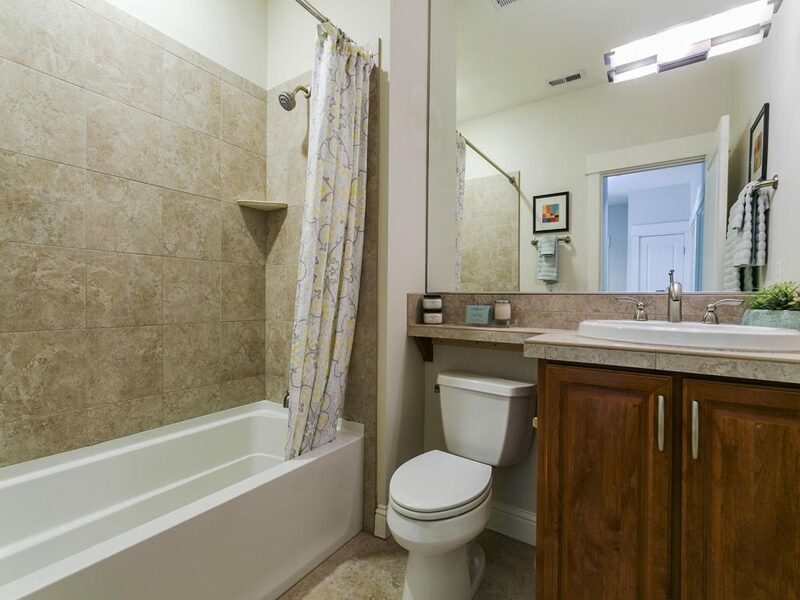 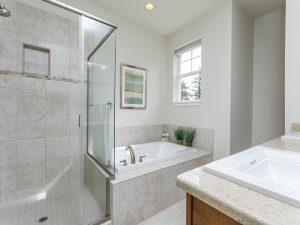 The charming features include: hardwoods throughout, updated granite kitchen in keeping with the era of the home, and updated bath with large walk-in tile shower. 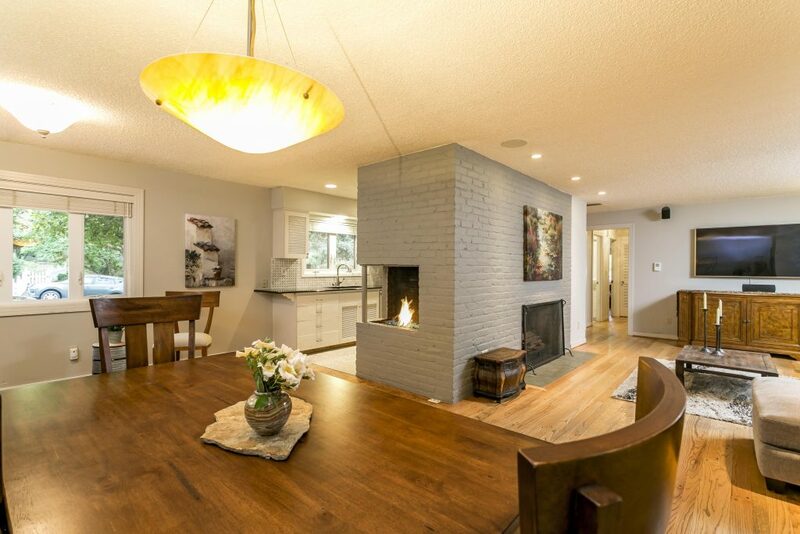 Both fireplaces warm up those cold winter evenings and it even has surround sound in the living room for your viewing/listening enjoyment. 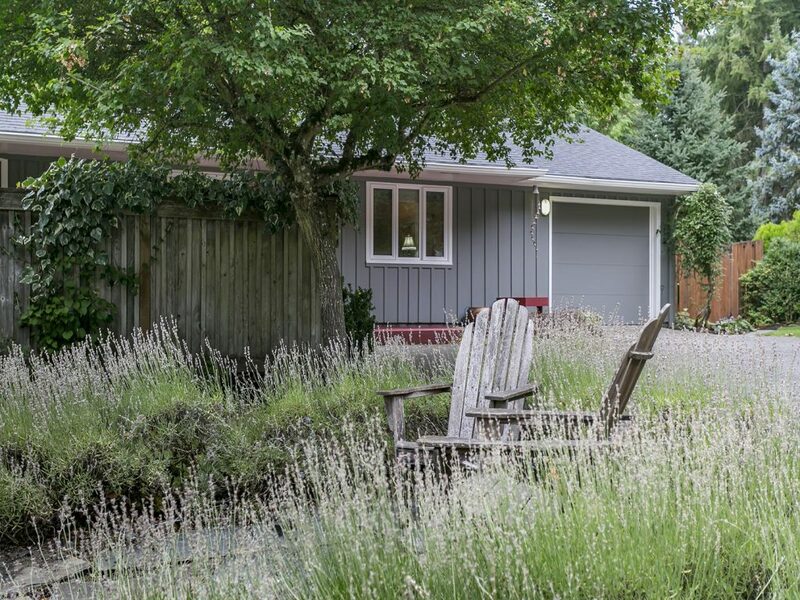 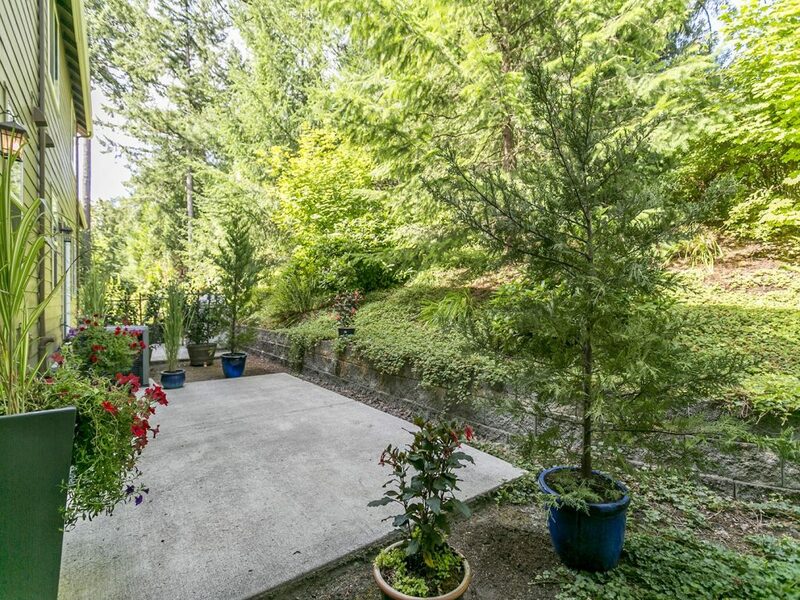 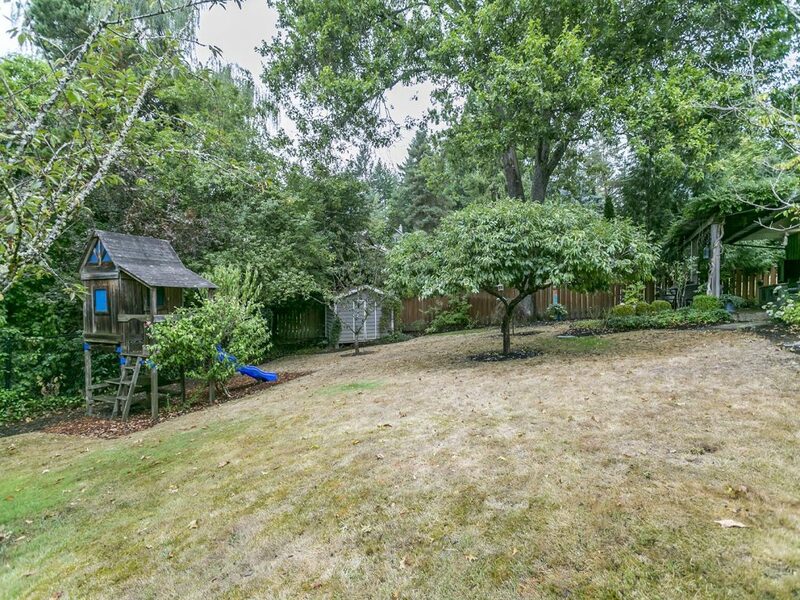 Your own private oasis includes a lavender garden/patio in the front and a large park like fenced backyard with lawn, mature fruit trees, play structure and a tool shed. 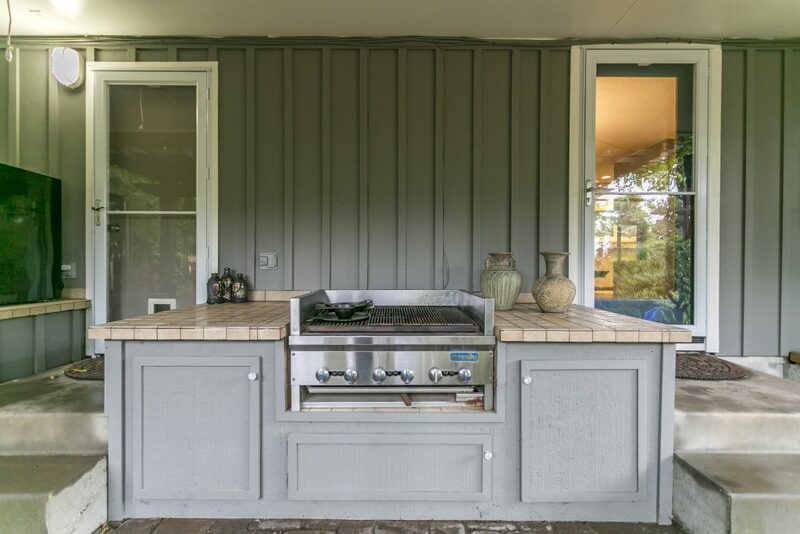 The covered patio is particularly special with a built-in grill and outdoor refrigerator for the BBQ grill master to enjoy! 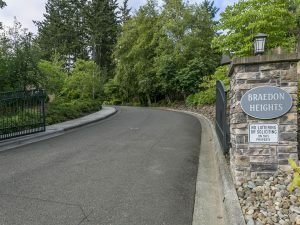 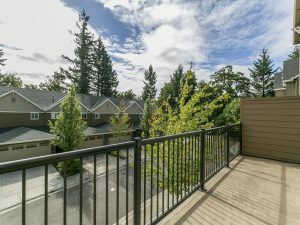 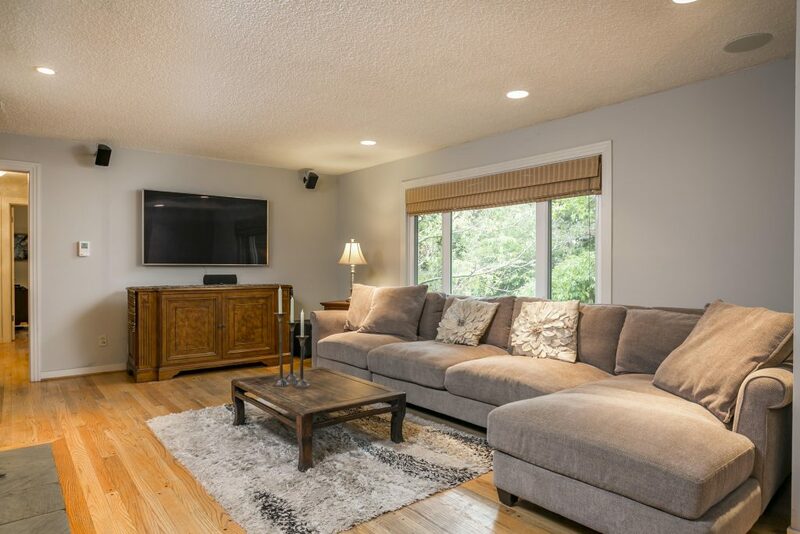 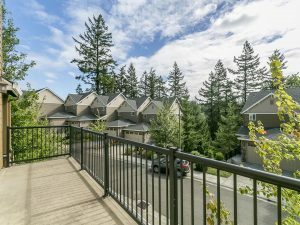 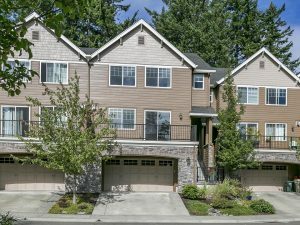 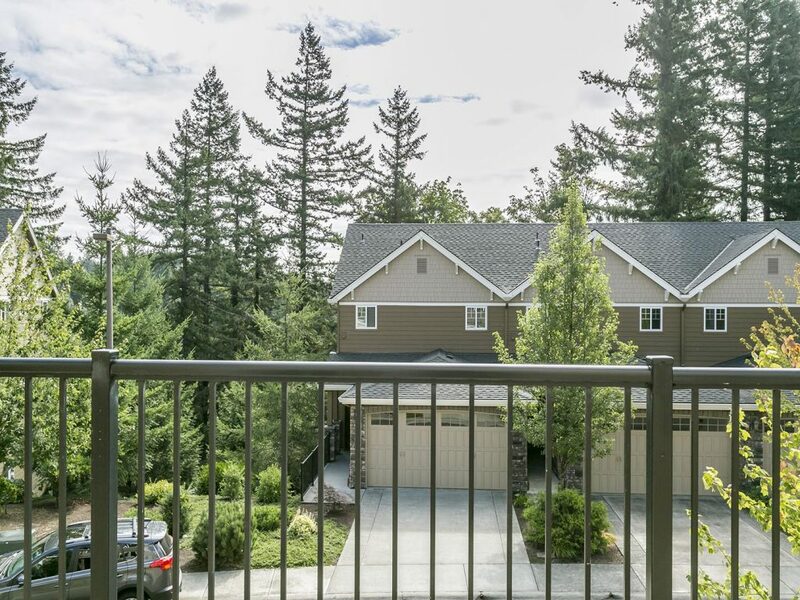 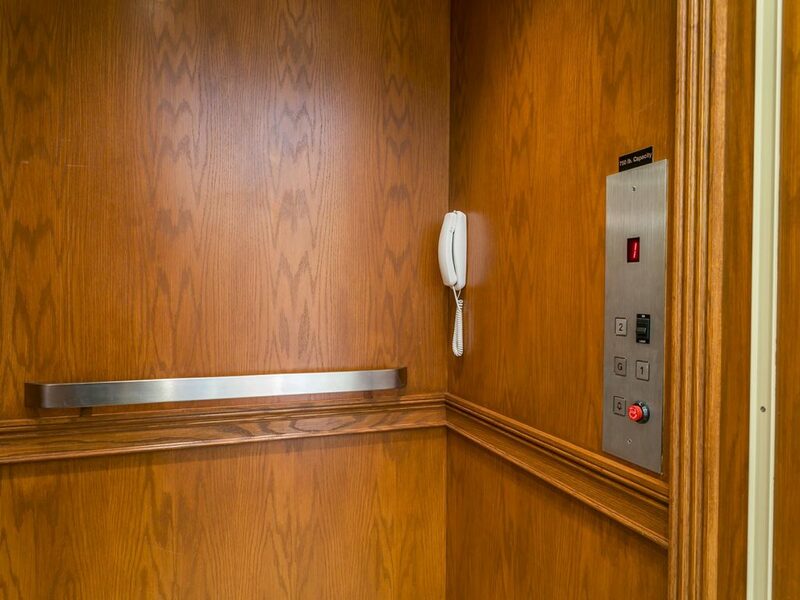 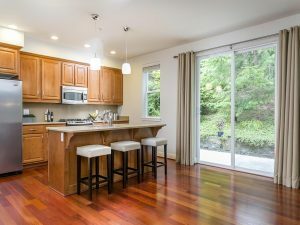 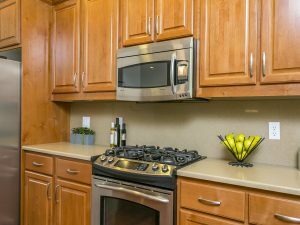 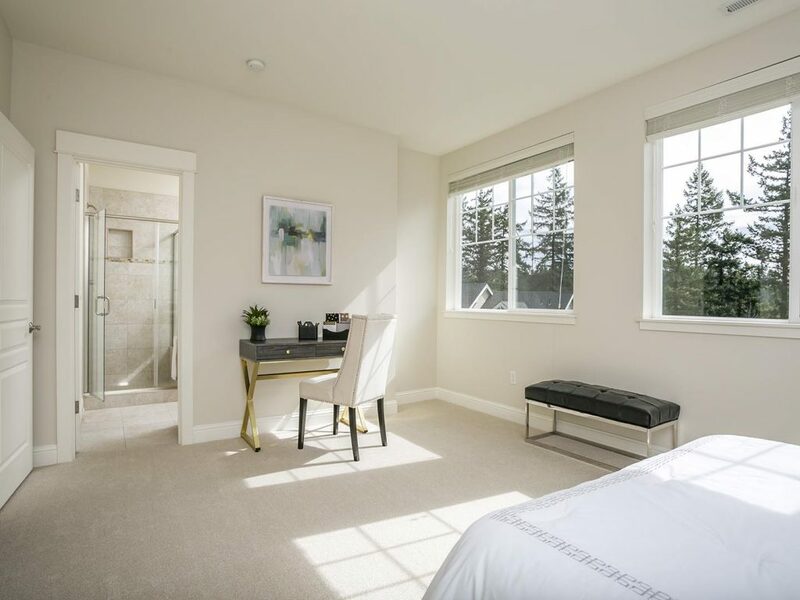 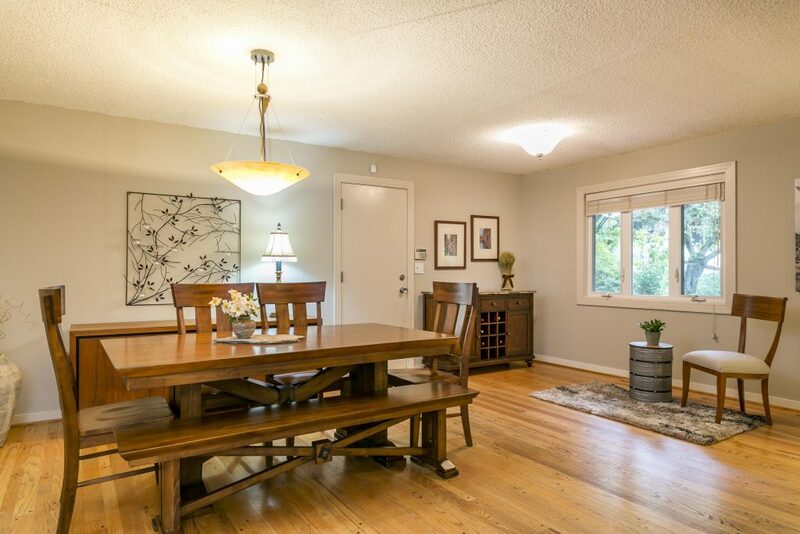 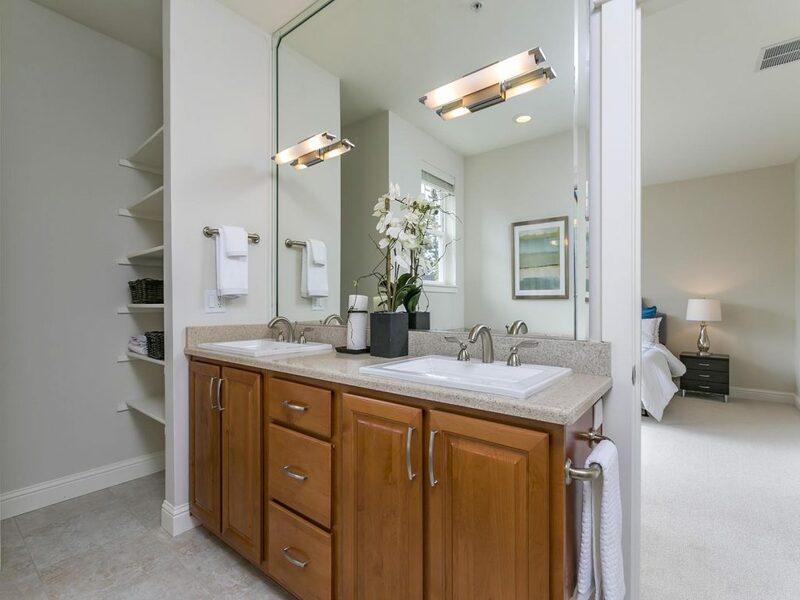 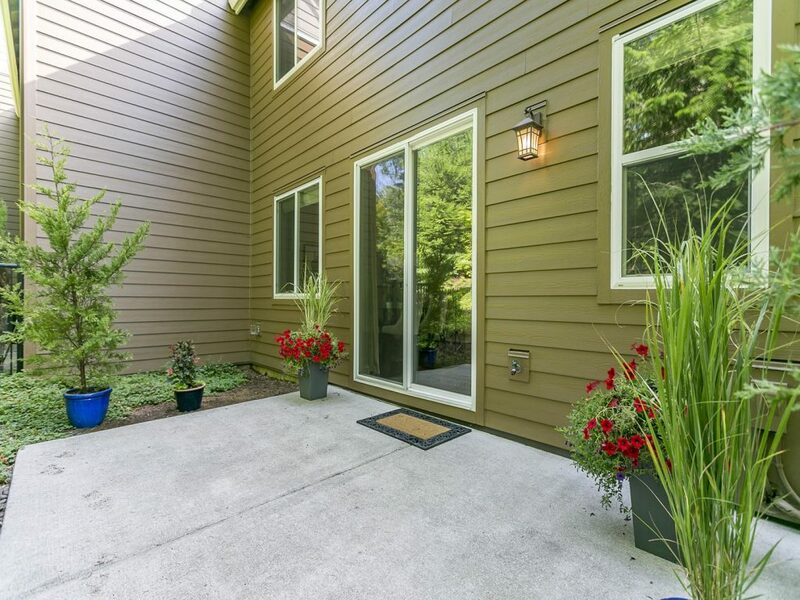 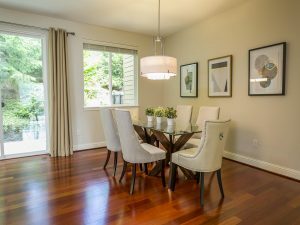 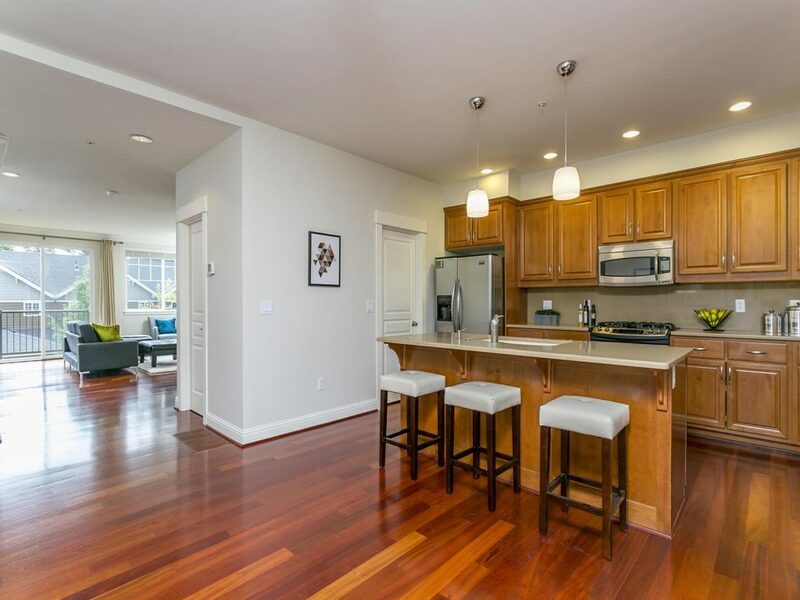 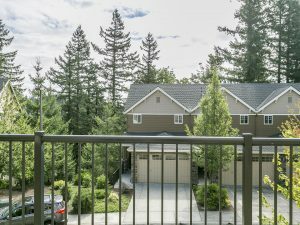 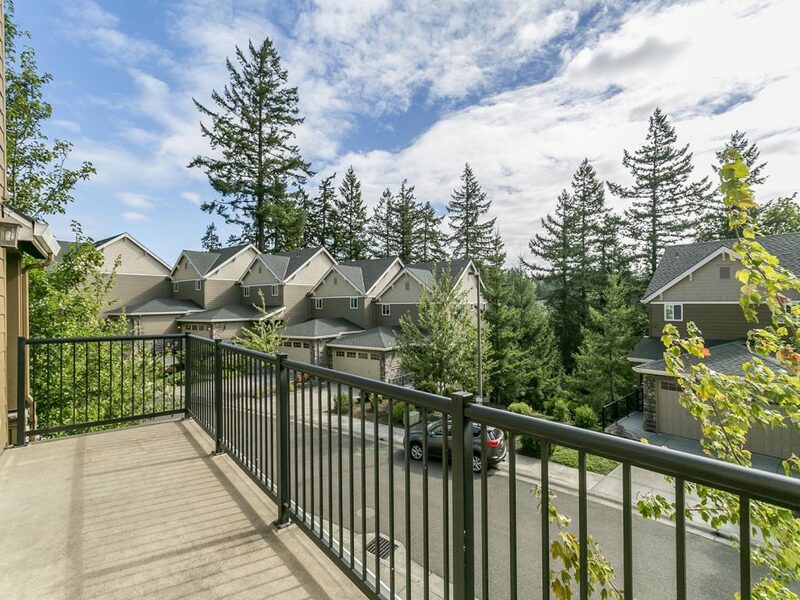 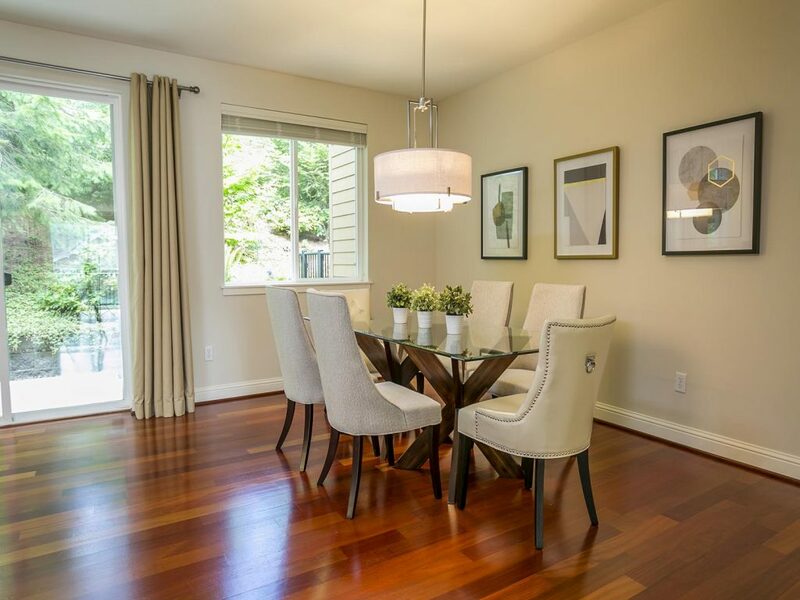 All this is conveniently located near Bridlemile School and park, OHSU, Albert Kelly Park, the Hillsdale shops, restaurants, Sunday Farmer’s Market, and downtown Portland. Hop the bus to get where you want to go!